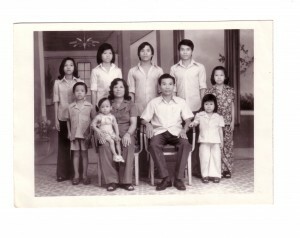 I am the youngest girl, the seventh of eight children. 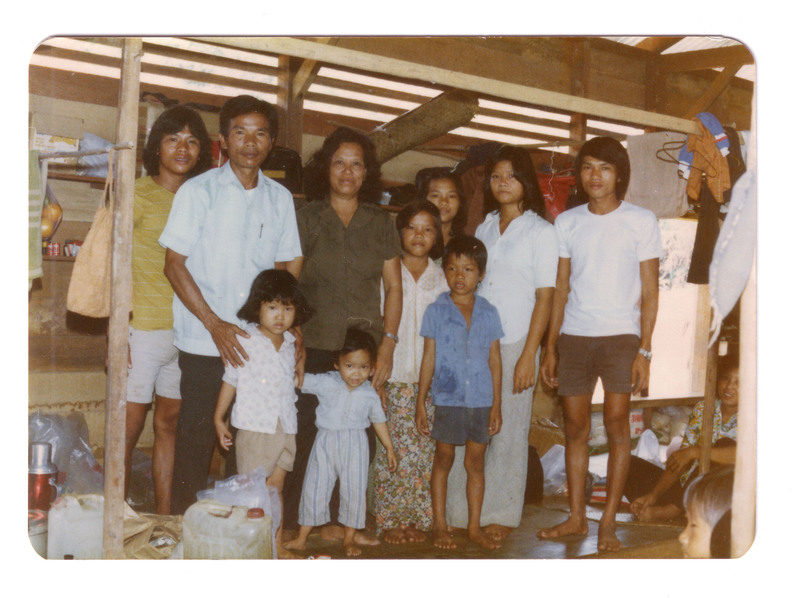 Born in Vietnam, my family and I were part of the Boat People who immigrated to Canada in 1980. I have grown up in Canada and feel incredibly grateful for the opportunity to grow and flourish in such a great country.